If you're looking for a cheap WiFi phone with QWERTY keypad this might be the one you're looking for. Myphone SQ22 Duo is available only in one color gray. 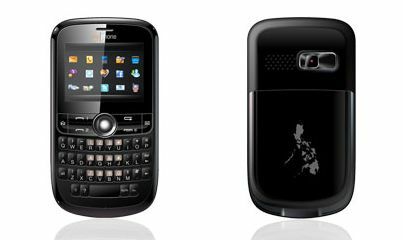 Here's another Myphone with QWERTY keypad and a navigational trackball Myphone QT7 Duo offers a 2.2" screen with 240 x 320 pixels. 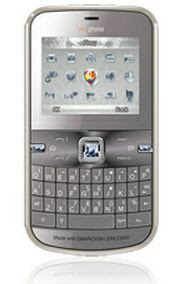 The Myphone QT7 Duo have six function keys, three on left and right. It's camera is 2.0 megapixel and can loaded with up to 8GB microSD. Myphone QT7 Duo is availabe for the price of Php 2,588.00 and is available in only in black.